[An interview made in 2013 to our vice president Paolo Orio, translated into English by a foreign site. For the World Health Organization, it represents 1 to 3% of the world population. The data are actually understated because the most recent statistics show 10%. And in Italy? Statistics do not officially exist, although according to the most optimistic ones, the rate should be about 1.8 million. 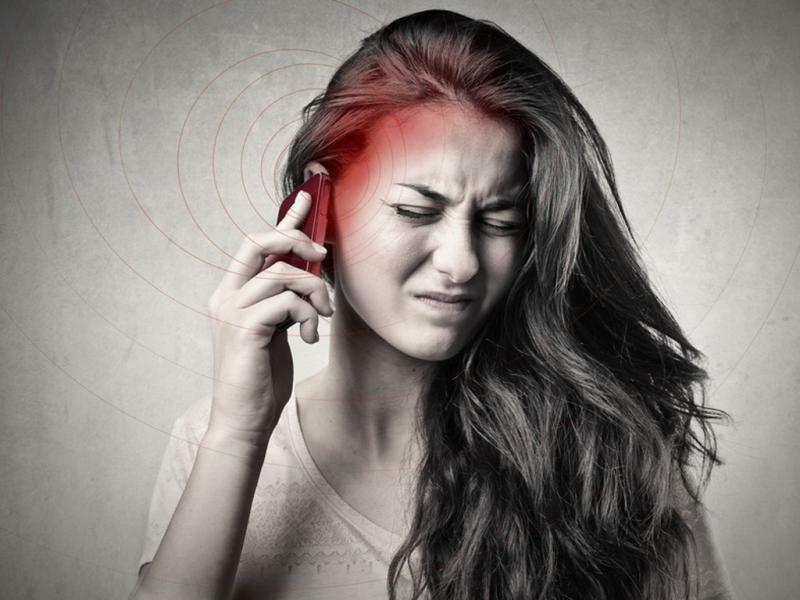 We are talking about so-called “electrosensitive” people, those with a real disease attributed to exposure to electromagnetic fields (both high and low frequency) emitted from a variety of sources. Their “mortal enemies” are everywhere: mobile and cordless phones, mobile phone base stations and power lines, Wi-Fi and laptops. And also civil and industrial radar, iPads or microwave ovens. A sentence with no escape for some, who, in many countries of the world, are forced to live in caves or in the open countryside. 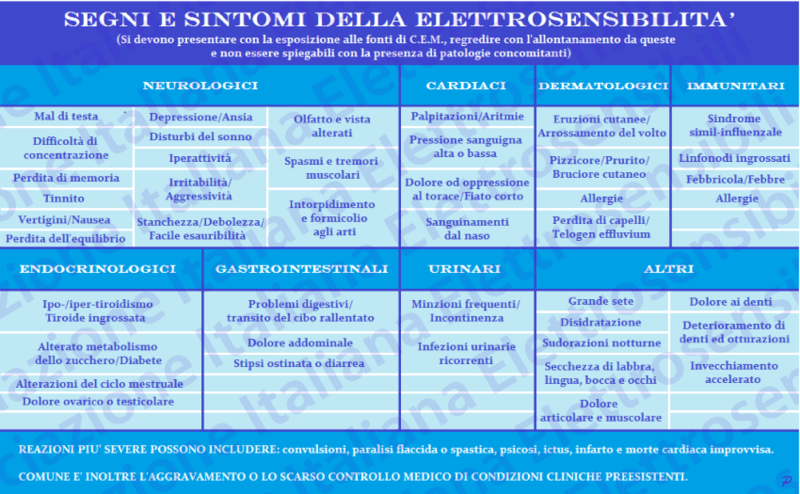 Paolo Orio, Vice President of the Italian electrosensitivity association [https://www.elettrosensibili.it/], is one of those who is sick. “The symptoms can vary in intensity, duration and location,” he tells us. “These include headache, sleep and memory disturbances, nausea and burning along the whole trunk of the body, or reddening of the skin, changes in heart rate and mood. An “ordeal” for him, which began with the first symptoms back in 1999, after three years of intensive cell phone use. “It all started with a headache, pain in the ear against which I held the phone, even intense itching in the ear canal. I went to the doctor but found no answers because the disease is not yet recognized, that is, included in the International Classification of Diseases (ICD) of the World Health Organization. This is because electrosensitivity is the victim of strong conflicts of interest, gigantic, if we consider only the role of the mobile phone industry. This illness, which concerns a small segment of the population, is neglected, without any minimum guarantee of health care in terms of diagnosis, prognosis and treatment. 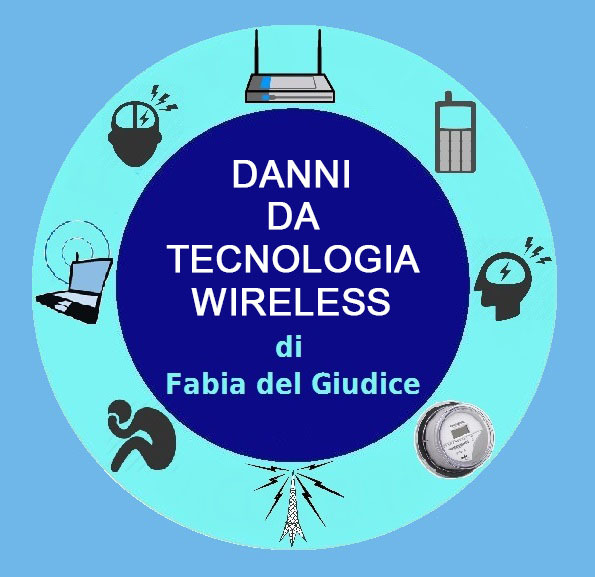 “For us, it becomes difficult, if not impossible, to go to the movies, to the theater, in public places like libraries where Wi-Fi is now everywhere, or on main means of transport,” says Paolo Orio. “I have not used a cell phone for 14 years. The car has electronic control unit shielding which immediately warns me of electromagnetic fields, and I switch off the power behind my bed. Threshholds of danger are arriving much later in our country than demonstrated by international scientific studies. 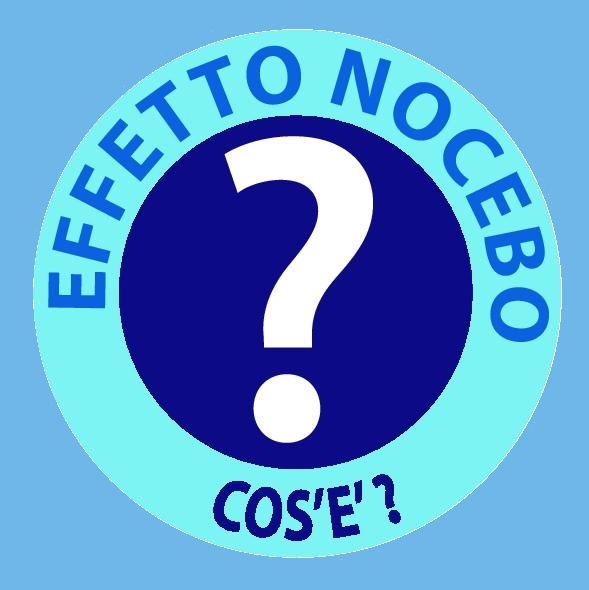 In Italy, the limit values for “exposure to electromagnetic fields” are 6 volts / meter for high frequencies and, values of 10 and 3 microtesla for low frequencies. 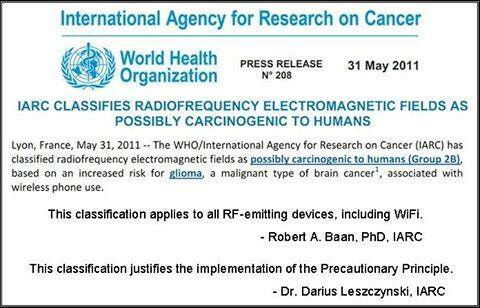 There is a vast body of scientific evidence, with thousands of published studies, however, which show that very low electromagnetic field levels can have biological/health effects on humans and animals – even levels on the order of 0.4 microtesla for low frequencies and 0.2 volts / meter for high frequencies. 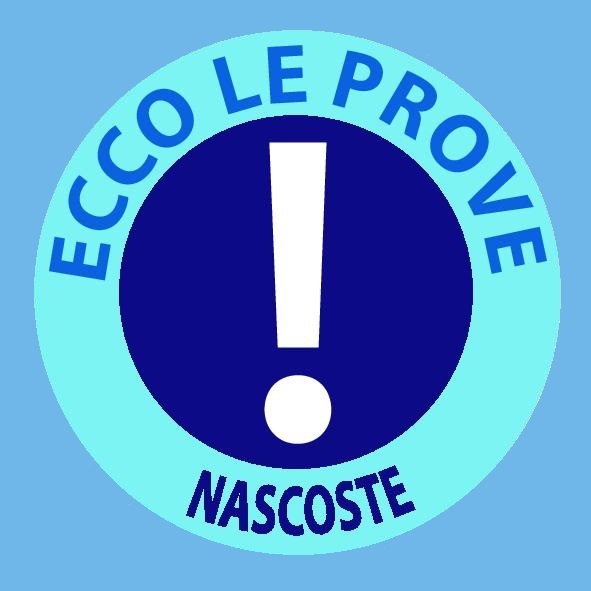 There is an urgent need for an “immediate modification of the law as called for by the European Parliament with the historic Council of Europe resolution of 2009”. What risks does the “exposed” population incur? There are three stages of the disease, and all three are irreversible. The last one, according to research by Professor Belpomme (internationally renowned Paris oncologist) is a pre-Alzheimer’s stage, causing irreversible damage to the neuronal level and from cerebral blood perfusion. This may be compounded by the fact that cell phones are being used at a younger and younger age. But Italy is a country where commissioned scientific research has suddenly disappeared. Paolo Orio says, “A few years ago, the National Institute of Health did start a study to assess people with this syndrome. The aims of the study were the evaluation of some parameters that could change in electrosensitive subjects. What can one do individually, then, to reduce the risks? “For we who are sick,” said Orio, “avoid using cell or cordless phones (replace them with landlines), get rid of Wi-Fi, replace low energy consumption light bulbs. The healthy use of your mobile phone is with a headset. If you have Wi-Fi, at least turn it off at night, replace the handset with a fixed phone and do not place the laptop on your lap when using Wi-Fi, because it is proven to reduce male fertility. At the legislative level, Associations should demand policy changes: the rapid recognition of electrosensitivity as a pathology, which in Sweden is even classified as a disability. Secondly, a reduction in exposure limits, as international agencies and groups of independent scientists free from conflicts of interest have requested.